Climate agreements in Paris, verdicts in Oklahoma City, elections in Canada, corruption in Chicago, presidential campaigns in the US… the world is in transition, and, as such, the state of leadership is, too. Movements like Occupy Wall Street and #BlackLivesMatter are teaching us new ways of leading wherein power is distributed, visions are emergent, and new networks are in play. Those of us who have power must learn how to let go of it, and those of us who have not had access to power are learning how to step up and wield it. All these transitions have been in our hearts and minds here at Rockwood. Not only because they affect our work and our communities, but also because we are embarking on our own leadership transition. 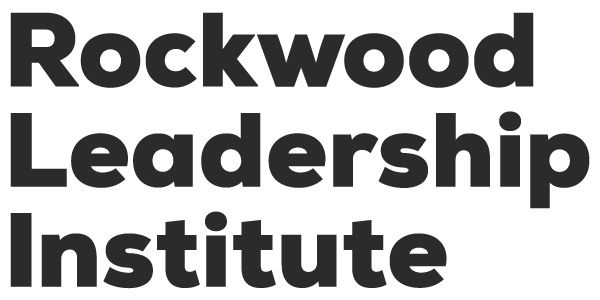 Beginning January 1, Akaya Windwood and Darlene Nipper will lead Rockwood together. 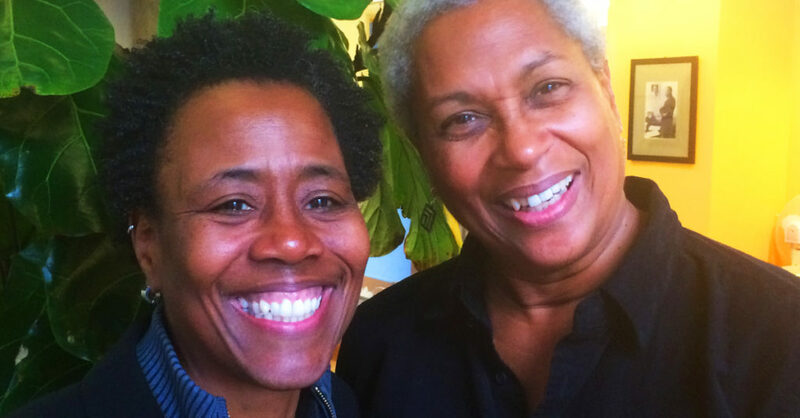 As CEO, Darlene will oversee the daily running of the organization, and as President, Akaya will oversee fundraising, curriculum development, and special projects. Together, we will set the strategic direction of the organization. This type of partnership is not without its challenges. We’ve talked to nonprofit leaders across the country, and there’s one theme we’ve heard repeatedly: transitioning power is not easy to do well if the current and incoming leaders work together for any length of time. People have shared with us the need for new leaders to be given space to claim their power and the problems outgoing leaders can cause by not honoring new ways of leading. These kinds of messages aren’t flip or derived from thin air; they are based in the lived experiences many of us have had or seen in organizations and movements. But those of us in the work know we need to do a better job of planning for succession, sharing leadership, and mentoring and partnering for success. The change we’re all working toward will not be achieved in the short run. Visions are realized over time and often require many years of sustained effort. No single person or generation of people is sufficient to create the kinds of radical change we are seeking, and the long-term visions of most of our organizations will require many leaders over time. This is true for all organizations and movements — if we intend to transform society, we will need the wisdom of elder leaders, and must nurture the expertise and effectiveness of those leading next. As we take on our new roles as President and CEO, we know we must each face our relationships to power, remember our hopes and dreams, shift forward into our interdependence, and move purposefully into the transition knowing that this is one of the most important acts of leadership we will get the opportunity to do. There will undoubtedly be bumps along the way, and we are taking this plunge joyfully together. We plan to honor what has been as we lean into what’s possible. We plan to work together to achieve a graceful, effective, and inspiring transition. We know that we cannot and must not do this in isolation, and are depending on the support of staff, trainers, board members, friends, funders, and everyone else in our beloved community. We hope you will join with us as we walk this road and learn and grow together. Congrats Darlene!! You women rock. Happy holidays and 2016.